With the 2012 Summer Olympics set to kick off on July 27th, the official London 2012 Olympic games iOS app is now available for download in the App Store. The developers contacted us to let you know it’s completely free (there is a paid version) and you should download it to play some Olympic games. 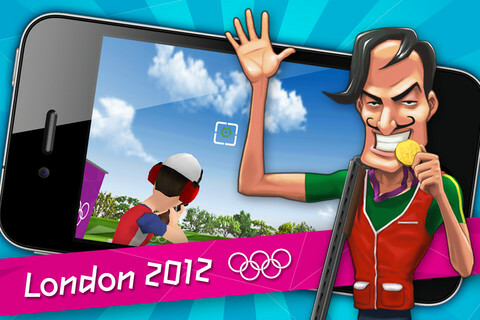 Click here to download the free version of the London 2012 official mobile game. It’s a universal download for both the iPhone and iPad.